The Hungarian EPP Group Delegation would like to remind Mr Schulz that constitutionalism is part of national sovereignty. This fact was also declared by European Commission President Jose Manuel Barroso two weeks ago in Strasbourg. Mr Schulz, instead of calling for demagogic actions for political purposes, should respect the sovereignty of Hungary and its democratically-elected Parliament. It is unacceptable that Mr Schulz is making such false statement calling for actions by the Commission while his Hungarian Socialist colleagues refused to participate in the debate on the new Hungarian Constitution in the Hungarian Parliament, thus failing to represent their voters' interests. In his statement Mr Schulz states that there was no need for amending the constitution. We would like to remind Mr Schulz also that the reasons for many of the new items inserted in the new Hungarian constitution are the consequence of his Hungarian fellow Socialists' damaging actions in previous years. The former Socialist-liberal government of Hungary plunged the country into bankruptcy by raising budget deficits and state debt to a level under which the country's budget has almost collapsed and is still facing serious challenges. Based on this experience, the new constitution limits the extent of state debt and sets guarantees so that governments cannot exceed certain indebtedness criteria and waste certain resources, like the Hungarian Socialists did in previous years. In the time of bail-outs, this is a measure that could set an example for Europe. The new Hungarian Constitution is built upon common European traditions and values, incorporates the achievements of the Lisbon Treaty and stands up for European integration and unity. 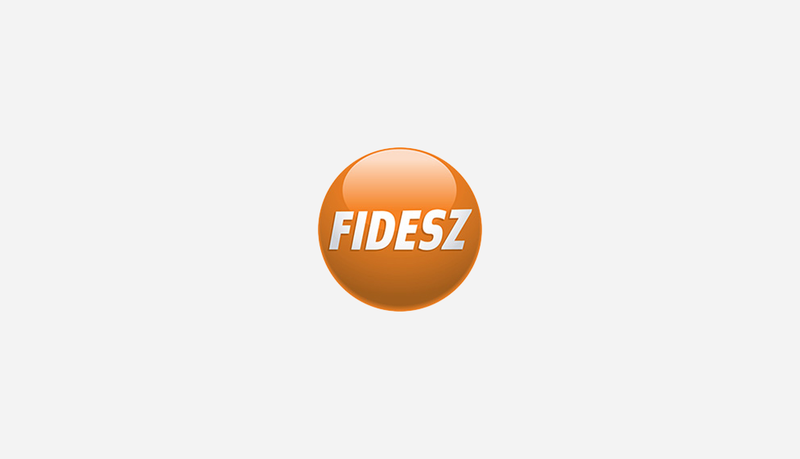 Fidesz, as a political force founded in the battle for Hungary's democratic transition during the repressive communist era, believes in democracy and respect the freedom of thought. Nevertheless we absolutely reject the unfounded and demagogue attack against Hungarian sovereignty made by Mr Schulz and other Socialist MEPs today.